2 Bedroom Flat For Sale in Glasgow for Fixed Price £180,000. 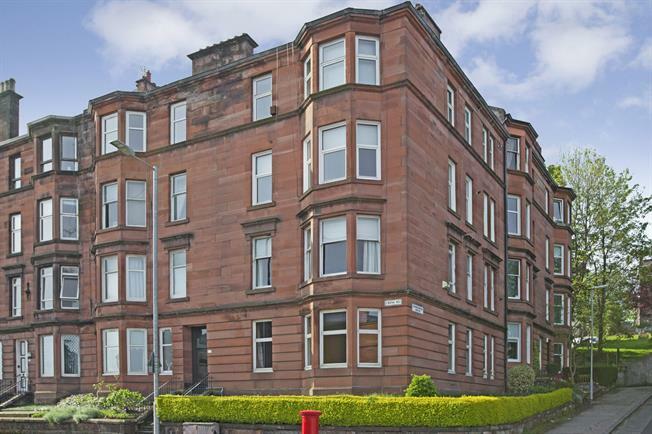 An impressive traditional top floor flat within red sandstone tenement building. The property retains a wealth of period features with stylish accommodation comprising security entry, communal period entrance hall and staircase, welcoming reception hallway, an elegant bay windowed principal lounge, newly fitted stylish modern internal kitchen, two excellent modern bedrooms and an attractive modern contemporary styled bathroom. 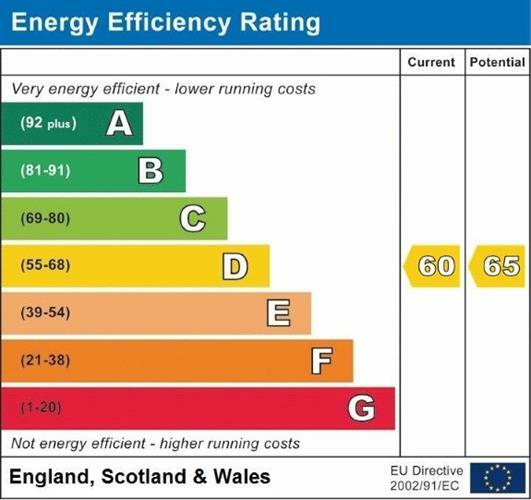 In addition there is gas central heating, stylish decor and quality flooring. The property is situated in a desirable locale in the heart of Broomhill. The Hyndland railway station can be found at the bottom of Queensborough Gardens and is no more than a five to ten minutes walk from the property. Broomhill, Hyndland and Byres Road offer a wealth of social and recreational opportunities and excellent public transport services and easy access to universities and hospitals.